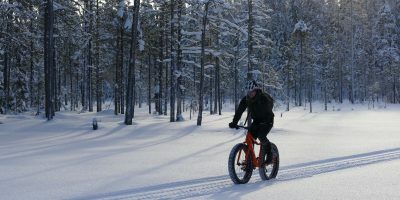 Bike Adventures offers the opportunity to embark on unique mountain biking holidays in some of the most spectacular and exciting regions in the world. Bike Adventures was founded back in 2000, over the years our team of professionals have worked hard to perfect our mountain biking holidays. All aspects, from the route, tracks and accommodation, have been both thoroughly researched as well as tried and tested – ensuring your mountain biking holiday is of the highest standard it possibly could be. All of our guides are highly qualified, friendly and exceptionally knowledgeable, they will not only be able to direct and guide groups along the spectacular routes, helping to keep up the pace, but also help riders improve and optimise their mountain biking techniques whilst at the same time providing cheerful and upbeat company. Our mountain biking holidays take riders to some of the most spectacular and soul stirring places on the planet. Packed full of challenges and adventure, you will be pushed to your limits in a once in a life time experience, which not only provides truly magnificent scenery, but also connects you with local cultures. 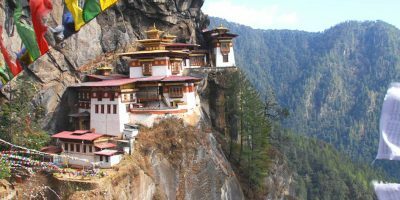 Experience twelve days of adventure in the majestic Buddhist kingdom of Bhutan, located in the Eastern Himalayas. Visit ancient historical towns and villages, monasteries, temples and museums as well as breathtaking views of Mount Everest. 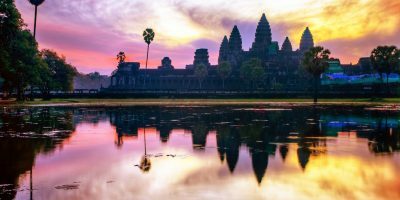 Located in South-East Asia, Cambodia has much to offer, our tour not only takes you to the famous Angkor Wat – an awe-inspiring temple complex and listed world heritage site, but also allows you to explore rural Cambodia and its wealth of hidden delights. This has to be one of the most challenging mountain biking adventures of all time. A once in a lifetime opportunity to visit the Kingdom of Lo – this territory was up until recently, forbidden to foreigners. 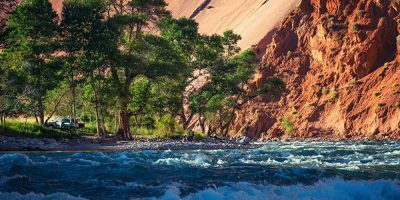 A remote region of the Nepalese Himalayas, the Upper Mustang or Kingdom of Lo is one of the most preserved regions in the world – scenery and the cultural experience is simply unforgettable. 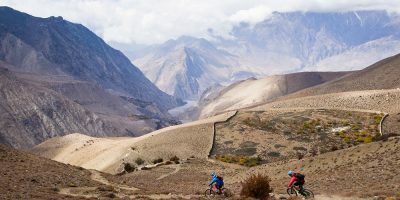 Put your mountain biking skills to the challenge in this epic journey, riding all the way from the stunning city of Pokhara to Kathmandu providing incredible scenery and an extraordinary experience in remote locations. 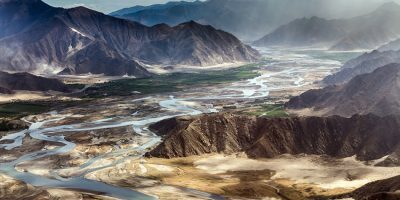 This twenty-five day mountain bike holiday challenge, takes riders from the ancient Tibetan city of Lhasa located on the Tibetan Plateau, often described as one of the most spiritual cities on earth, all the way to Kathmandu in Nepal. This is without a doubt one of the most memorable cycling experiences for anybody and with most of the ride at 4000m above sea level, it will also be the highest.